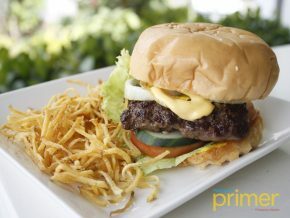 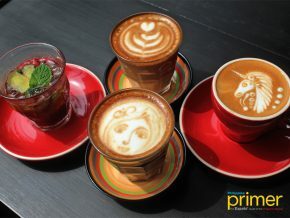 Picnic began serving residents and employees in the business district of Makati three years ago. 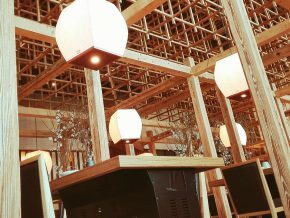 The food hall aimed to provide a place where people can relax and choose their own food, much like an actual picnic. 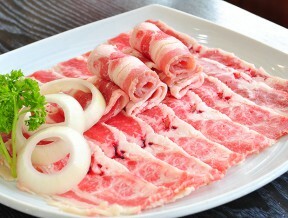 Amidst the Korean Town in Pampanga comes one of the biggest restaurants in the area, Gu Yi Ga Korean Grill House. 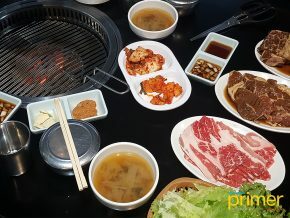 The name, which means grill, is a famous method of cooking meat in Korea, which is slowly becoming a popular dining experience in the Philippines. 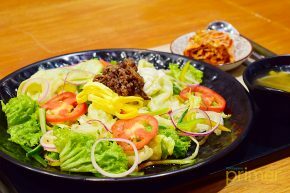 Red Table in Manila has reasonably priced Korean dishes and snacks. 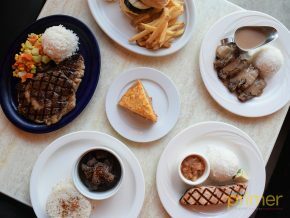 It’s the ultimate restaurant for cheese lovers. 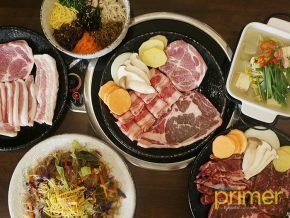 This highly-recommended K-BBQ restaurant should be on your list! 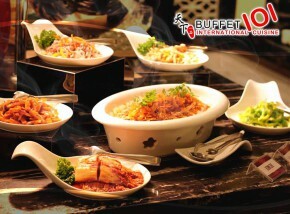 O Kitchen cooks and serves their dishes in stone pots. 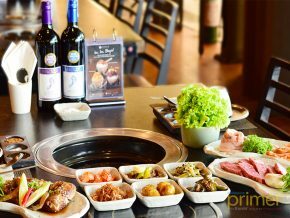 Start a love affair with one of the most authentic Korean restaurant in town: Seoul Galbi. 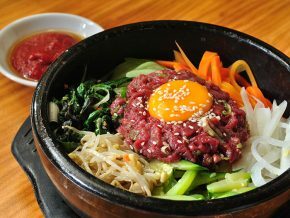 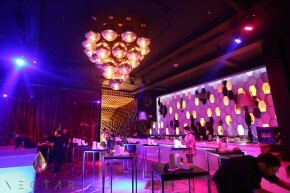 For fine Korean specialties the country has to offer, come to Kiwa. 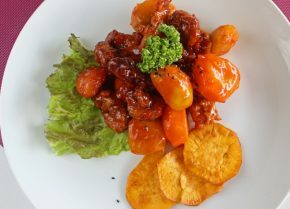 For a dose of Korean home-cooked goodness, visit San Sung in Poblacion. 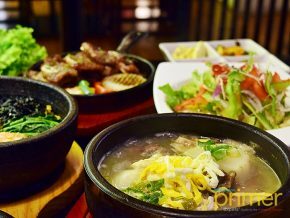 Ye Dang offers authentic Korean cuisine with affordable prices. 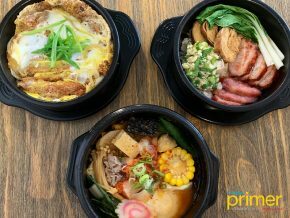 Drop by this 24-hour Korean restaurant and grocery for those moments when a K-drama early in the morning just won't cut it. 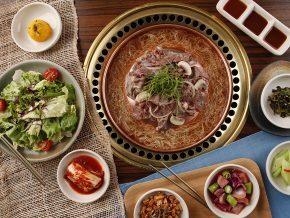 At Yukdaejang, you’ll be able to taste dishes served in Korean royal courts during the Joseon era. 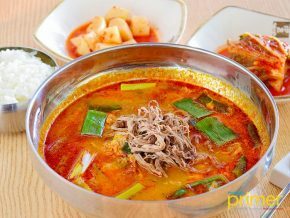 After visiting Danji, one thing will become apparent: Korean food is difficult to resist. 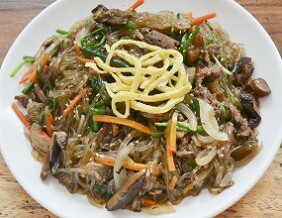 Kaya has served us authentic Korean dishes even before the Korean craze! 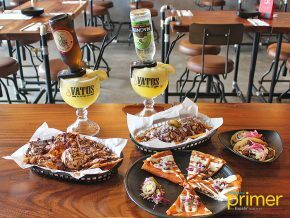 Vatos Urban Tacos is known in South Korea and Singapore, for its mix of Korean and Mexican soul flavors. 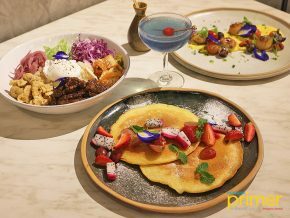 They make sure to add vegetables and edible flowers to every dish for color and nutrition purposes! 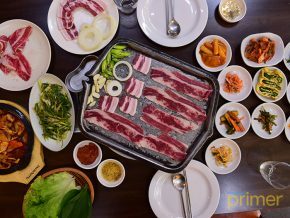 Gen Korean BBQ in Pasay: Get your eating pants on! 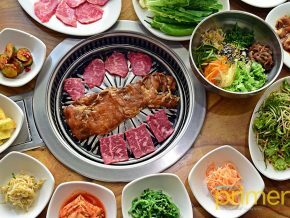 With around 35 different variety and flavors, Gen Korean BBQ is one of the best Korean bbq places there is. 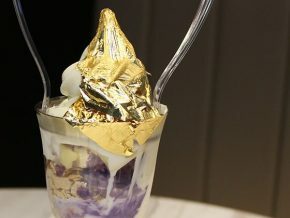 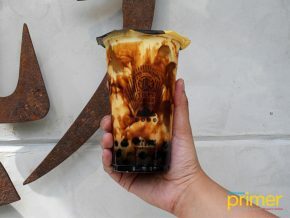 Kiss the Tiramisu is an ice cream shop that originated in Korea and upon having its very first branch in the Philippines, this dessert shop is now something to look forward to. 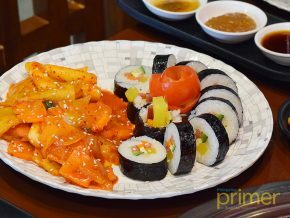 They now offer Korean and Japanese cuisines for dinner. 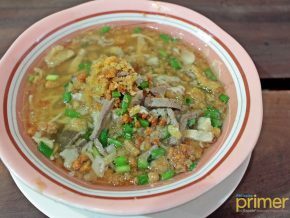 Bicol isn’t only home to spicy dishes, but is also home to the famous Korean restaurant in Legaspi Boulevard – K-Style Bar and Cafe. 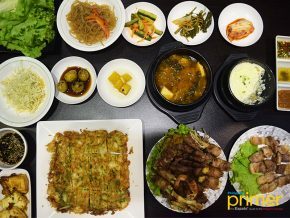 Enjoy authentic Korean cuisine right at the heart of Ortigas Center with Jang Ga Nae! 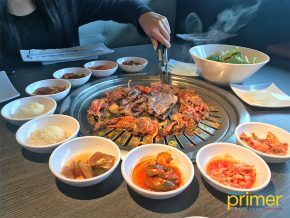 There’s a new place for you to get your Korean food fix this 2017, and it’s at SM Aura in BGC: Jin Joo Korean Grill. 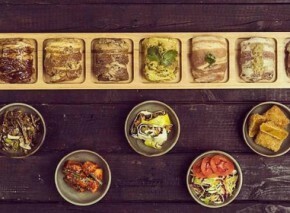 Have you ever tried a Korean-Italian fusion kind of fine dining? 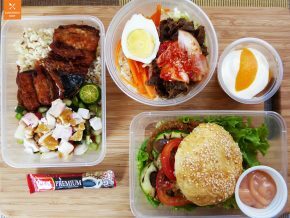 At Bonifacio Global City, you can do so with The Cook by Hongleepark.